Based on IMAS’s research and teaching, the University of Tasmania is ranked 4th in the world for Marine and Freshwater Biology in the latest CWUR results. Here’s a sample of the fascinating research IMAS is doing in marine biology. 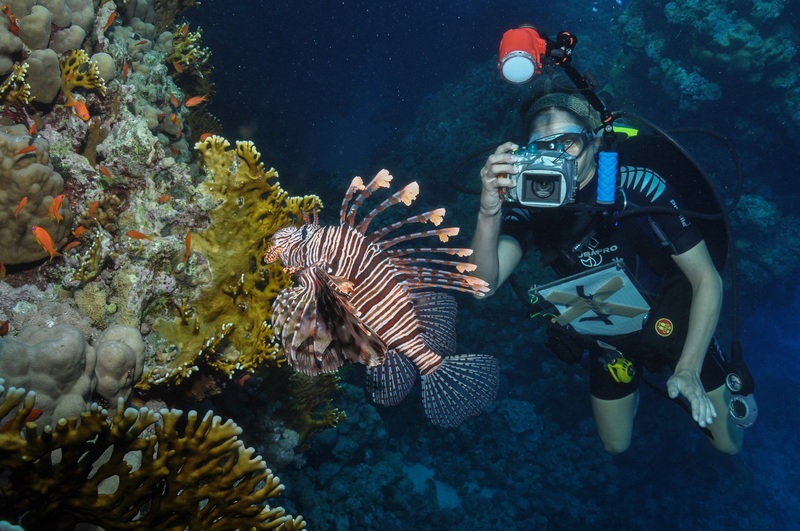 Through the citizen science initiative Reef Life Survey (RLS), IMAS scientists Professor Graham Edgar and Dr Rick Stuart-Smith are supporting better marine conservation outcomes around the world (Image, right: Rick Stuart-Smith). Since the program’s establishment in 2008 more than 200 divers, trained to use standardised scientific methods, have undertaken over 9,300 survey dives on coral and rocky reefs around the world, covering every ocean basin, and from the Arctic to the Antarctic. 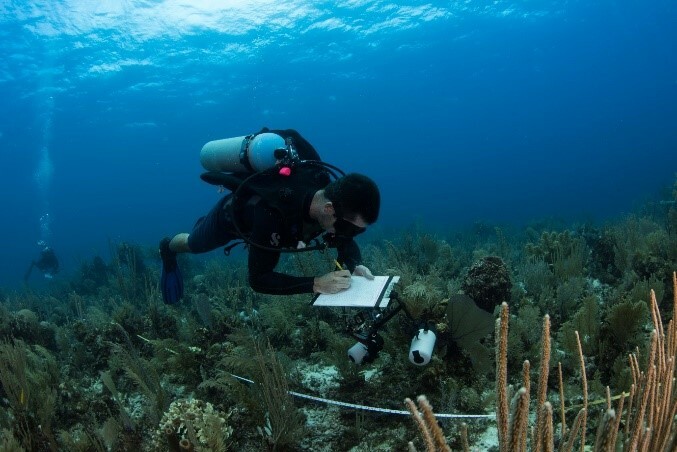 The data generated has led to discoveries relating to global patterns in the distribution of species-level traits and the temperature preferences of fishes and invertebrates, and to improvements in the way marine biodiversity is managed, monitored and reported. RLS data have formed the basis for five articles in the prestigious international science publication Nature as well as many other articles in leading journals. The research was recognised with an Australian Museum Eureka Award in 2014.